Our primarily vegetable-tanned leathers come from small tanneries in Tuscany. During vegetable tanning, plant fibres like tree bark are used instead of chromium salts to preserve the hides. These natural leathers are dyed through without a covering coat of paint and treated with wax finish. Marks and scratches are natural characteristics of the leather. 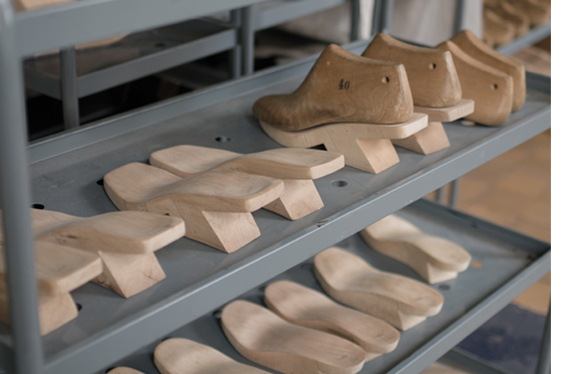 The guiding principles behind the development of our soles are the shoe’s longevity and a sustainable use of resources. Most of our soles are made from rubber. 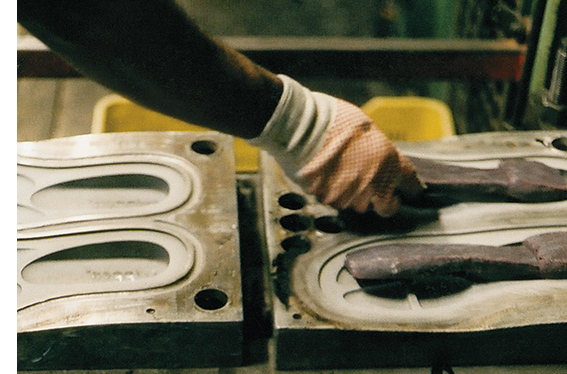 Rubber is very durable, flexible and versatile by design. It is also recyclable. Our soles are mostly sewn, not glued. This reduces the need for solvent-based adhesive during the attachment of the sole to a minimum. 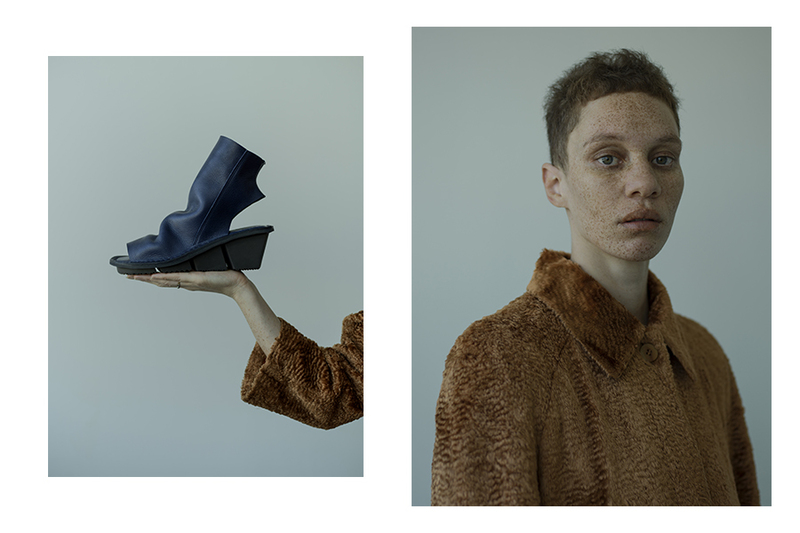 Find out more about our lines, leathers and soles by clicking trough the menu.